For as long as NVIDIA has been putting GPUs into notebooks, they would always have a separate lineup of GPUs which were designed for the thermally constrained environment of a notebook computer. But today’s announcement puts NVIDIA’s new strategy front and center, that the full desktop-class GTX 980 (with 2048 cores) will be made available in an MXM format for notebooks as well as integrated designs. Maxwell was the first GPU from NVIDIA which they designated as being designed for the mobile and consumer markets first. 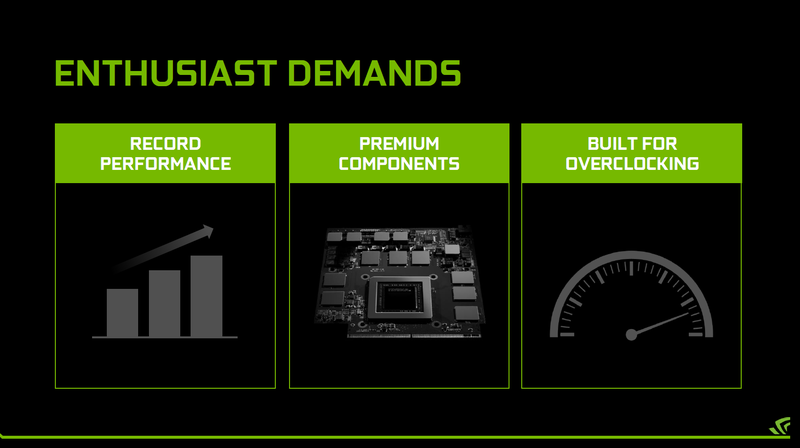 Despite this focus on mobile performance and efficiency, NVIDIA has managed to optimize the 28nm process to focus on efficiency first and foremost but still with powerful designs, including the GTX 980 and GM204 and of course now featuring the GTX 980 Ti and Titan X models as well. There has certainly been a paradigm shift in the GPU market lately. Yes, desktop class cards certainly have a much bigger power budget than anything in a notebook, but due to the 28nm process being the sole contender for four generations, GPU architectures have focused on silicon efficiency rather than relying on node shrinks to rein in the power budget. As a result, the maximum power requirement for the high end GPUs has come down quite significantly - this helps with thermals and noise levels as well. So let’s get to today’s news from NVIDIA. No longer are they satisfied with the performance levels available in notebooks, and they have worked with OEMs on a new initiative to shoehorn desktop class parts into the notebook lineup. And they are not going forward with low end desktop parts either. The GTX 980M is already roughly 75% of the performance of the desktop GTX 980, so there is little point in starting with a lower end part. NVIDIA is going right for the top with the full desktop-class GTX 980 now available in certain notebooks first. The regular TDP numbers for a desktop version of the GTX 980 come in at 165W - the version going into these new notebooks we are told will come in under that, but there won't be any official number attached to it. 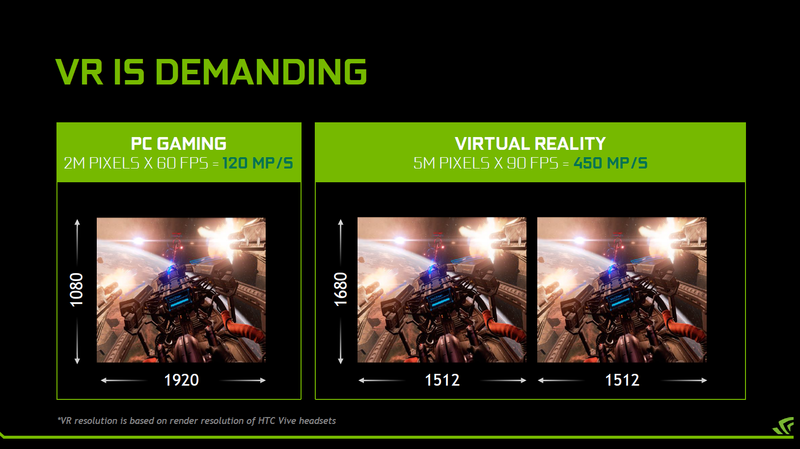 NVIDIA is leaving a lot of the design up to the OEMs so that they can create the experience they want. 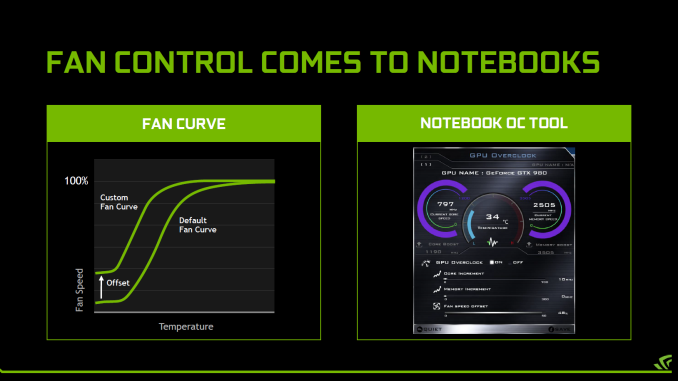 One of the keys for this launch though is a focus on overclocking which is something that has generally been lacking in the notebook space outside of a couple of niche products. This may be combined with Intel’s latest K series mobile parts too which also offer overclocking, and the enthusiast market just got a major kick in the backside. NVIDIA did offer guidance and support for the OEMs as they were building their solutions, and we should have a pretty wide range of products offered. 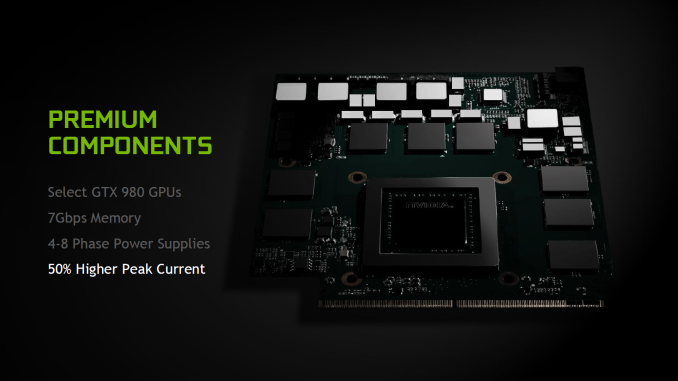 We will have to wait for OEMs to officially launch products to get a full list of what they have added, but NVIDIA is requiring four to eight phase power on the GTX 980 compared to just two to three phase on GTX 980M. The desktop-class part will have up to 50% higher peak current available under load. 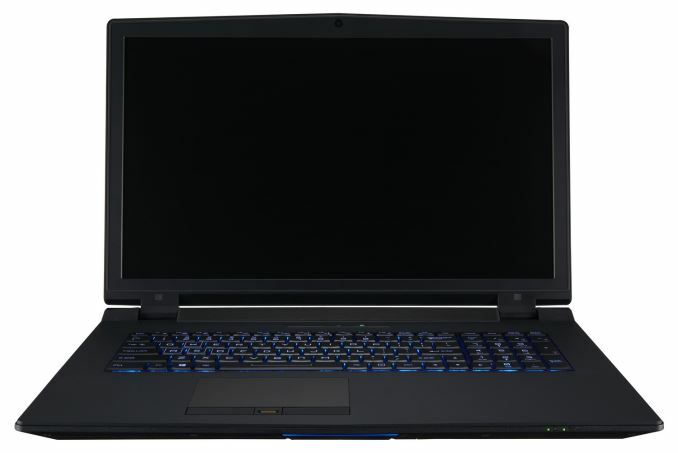 When discussing the new initiative, NVIDIA was very quick to point that they are not binning chips to put in the notebook either, although the GPUs are put through extra verification to ensure that they meet higher requirements for performance and efficiency to ensure there will be enough headroom for use in a notebook, as well as some extra for overclocking. They assured us that they have had no issues with yields with the extra scrutiny, so volume should not be an issue. So the chips are pre-selected for the OEMs to use. 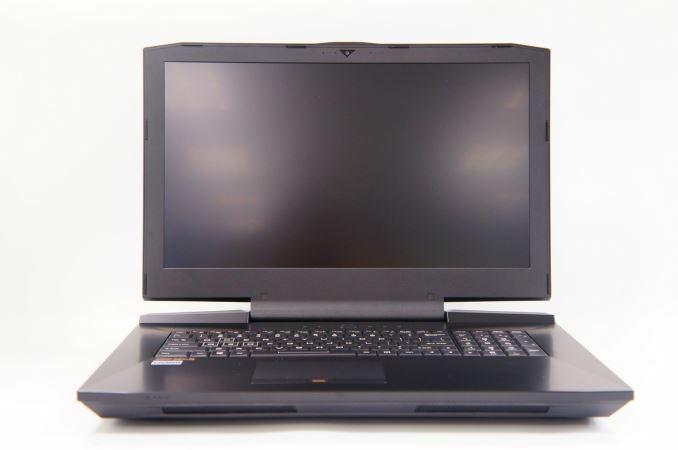 While this is in fact a full desktop GM204 GTX 980 with 2048 cores, being that it is in a notebook the voltages and frequencies will be reduced a bit, but final clock speeds will depend on the final designs from the notebook manufacturers. What will not be lacking though is the full memory speed, with up to 7 Gbps of bandwidth available from the GDDR5 memory, and 4 and 8 GB versions will be available. It’s not just enough to fit a desktop part into a notebook though, especially if you are going after the overclocking enthusiast market. NVIDIA has also worked to include fan control into their tool set which should also let owners tweak the fan profile for various scenarios. This will all be accessible in notebook overclocking tools provided by the OEMs. 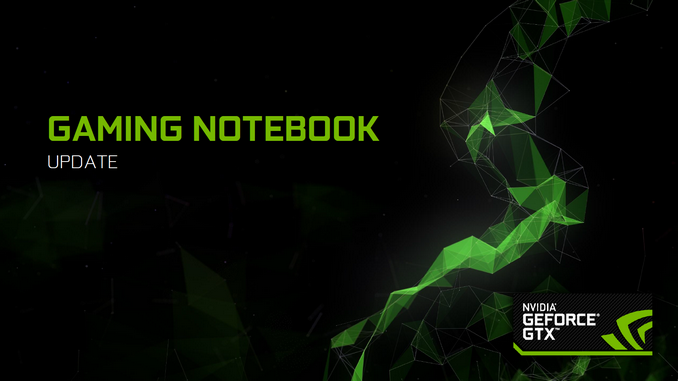 Virtual Reality is likely one of the most demanding compute tasks to come along in quite some time, and NVIDIA is announcing that the GTX 980 notebooks will be the first notebooks certified for driving VR. Not only is the resolution for VR higher than most gaming notebooks, but the refresh rate is bumped up as well. NVIDIA is showing a difference of 120 Megapixels per second for 1080p gaming versus 450 Megapixels per second for a VR headset. 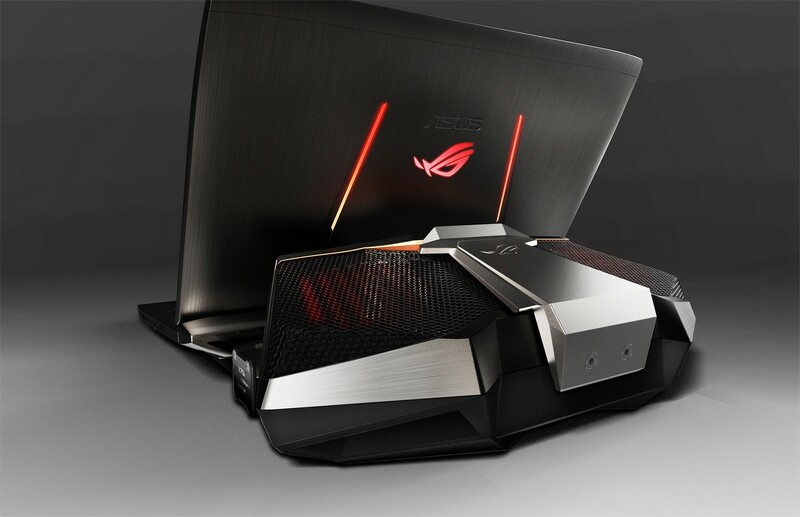 Since NVIDIA doesn’t directly sell notebooks, we will have to wait for OEMs to announce pricing and shipping dates, but NVIDIA had six notebook designs to go along with the announcement from Aorus, Clevo, ASUS, and MSI. 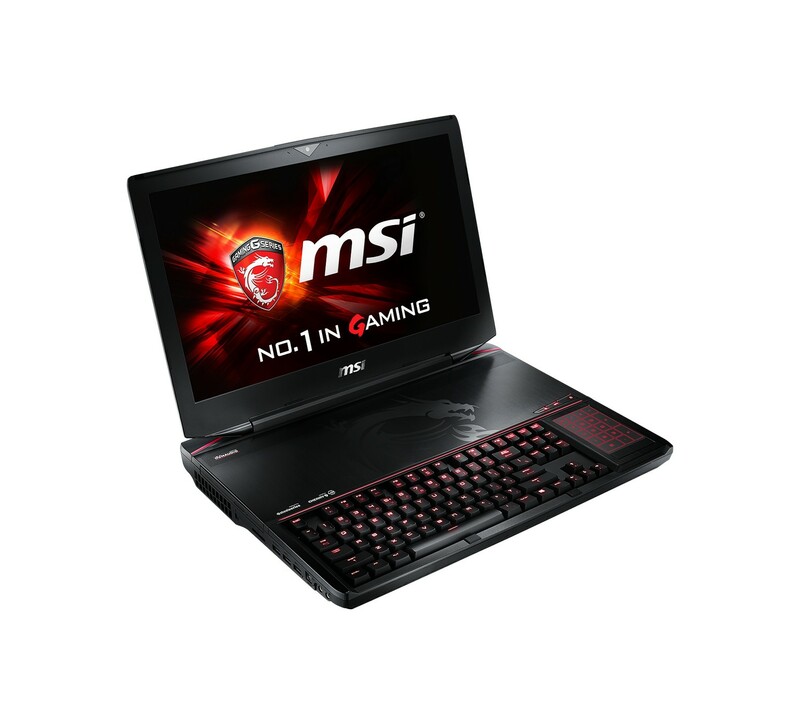 MSI should be first out of the gate with a new model of both the GT72 and the GT80 which will offer GTX 980 in SLI. ASUS is going to be using the GTX 980 in their new liquid cooled GX700VO that was announced at IFA. Aorus will offer the X7 G-SYNC, and Clevo will have both the P870DM and P775DM. Clearly this play is a niche within a niche, but the gaming notebook segment is still alive and well (and profitable) and there seems to be an audience who is just willing to pay for the best while still keeping it 'portable'. Packing a desktop GPU into a notebook which isn’t the size of a small car is a feat that would not have been possible just a generation or two ago - the only other alternative is some Thunderbolt implementation which still hasn't reached maturity. 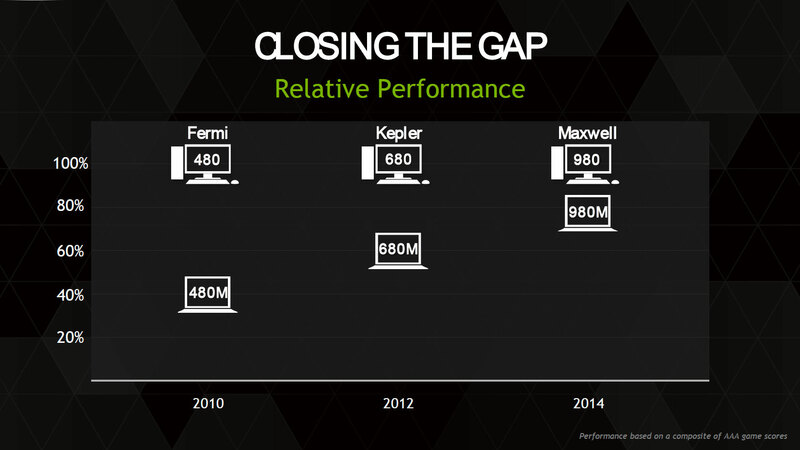 NVIDIA’s push to making Maxwell as efficient as possible has had a nice side effect for them. It is an interesting play and it will be interesting to see if these new designs can run as cool and quiet as the GTX 980M models already do. yup and you can still unplug and put it in your car or backpack without it taking 20 minutes like a desktop would. I agree that the Alienware graphics accelerator is a much more reasonable way to get desktop graphics out of a laptop platform. 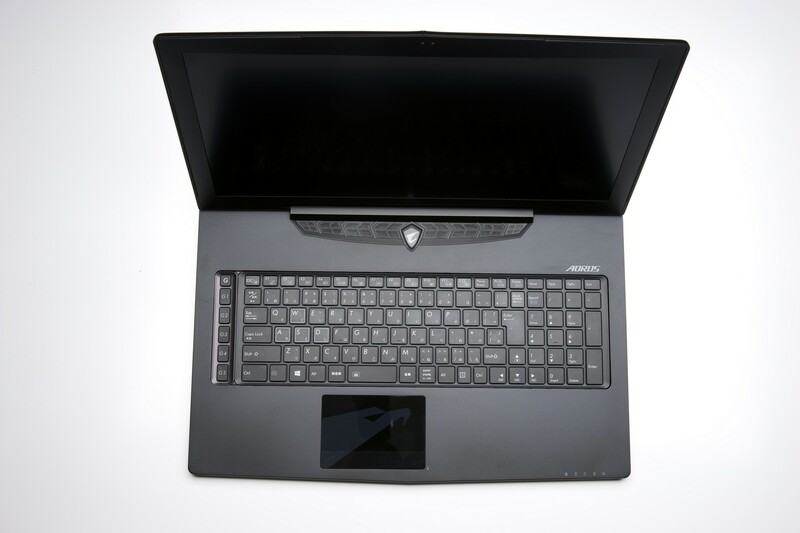 While I've never been a huge fan of Alienware looks or pricing, it seems like the best compromise except that an external box with a GPU isn't widely available yet on non-gaming laptops. Honestly, even fairly low-budget laptops have enough CPU power at their disposal to drive a high end desktop GPU, but lack the interface and external components to do it. 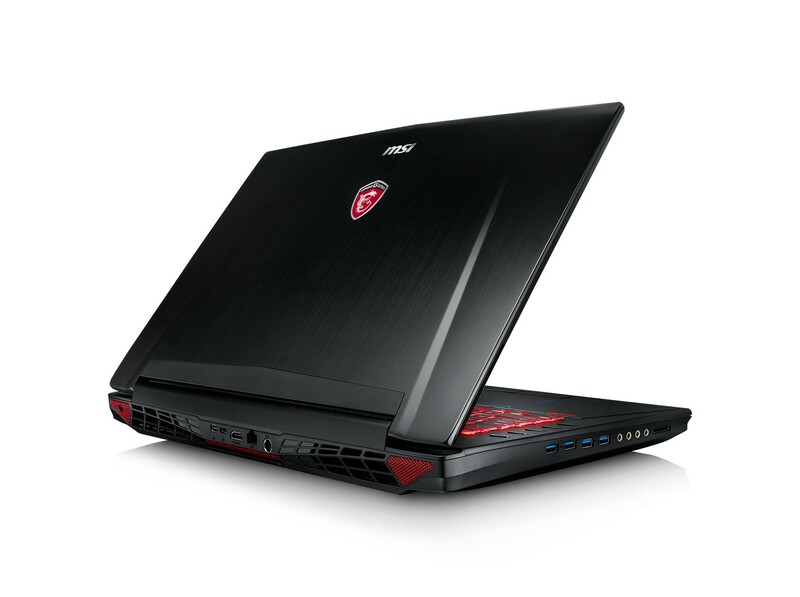 In my little universe, a cheap laptop with reasonable battery life and integrated graphics with an option for an external GPU would be much more suitable than buying a gaming laptop like an Alienware and soaking up the cost of an interal discrete GPU that I'd then infrequently use because of the option to plug in the graphics accelerator. There are a bunch of Clevo/Sager resellers. A few are Eurocom.com, PowerNotebooks.com, XoticPC.com, OriginPC.com, lpc-digital.com and Falcon-NW.com for starters.